Emma Hodges, a Partner at FRA, is an experienced forensic and investigative accountant with over 14 years of experience conducting multi-jurisdictional forensic accounting reviews and investigations, internal controls reviews, and financial statement audits. She works closely with law firms in both the UK and US, often in relation to matters concerning bribery and corruption compliance issues and risk exposure. Emma leads teams providing forensic accounting support throughout investigations into allegations of fraud and corruption, and has developed wide international experience through in-country assignments in over 20 countries across Latin America, Asia, Australia, Europe, Africa, and the Middle East. Over the past 10 years, Emma has also developed a significant experience working with companies post-investigation where Deferred Prosecution Agreements form part of a settlement. – Forensic accounting support in relation to a major engineering company under a multi-jurisdictional investigation by US, UK and Swiss authorities into allegations of millions of dollars of corrupt payments made via agents over a 10-year period. 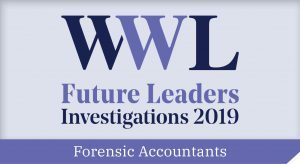 Who’s Who Legal: Consulting Experts 2018 and Investigations – Future Leaders 2019 says: Emma Hodges continues to be seen as a favourite among market commentators, who praise her as a “rising star” in the forensic accountancy field and has an excellent reputation, particularly for her compliance advisory work. 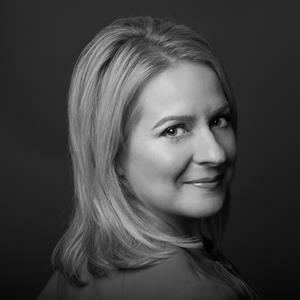 Emma is a Chartered Accountant (CA) and a Certified Fraud Examiner (CFE). She earned a double Bachelor’s degree in Accounting & Finance and Japanese from Swinburne University in Melbourne, Australia. 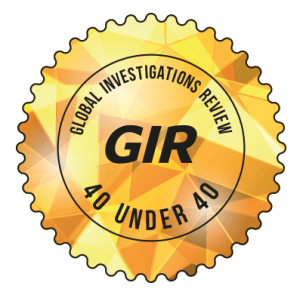 She is recognized in GIR’s 40 under 40 2017 listing as one of the world’s Leading young investigations specialists.